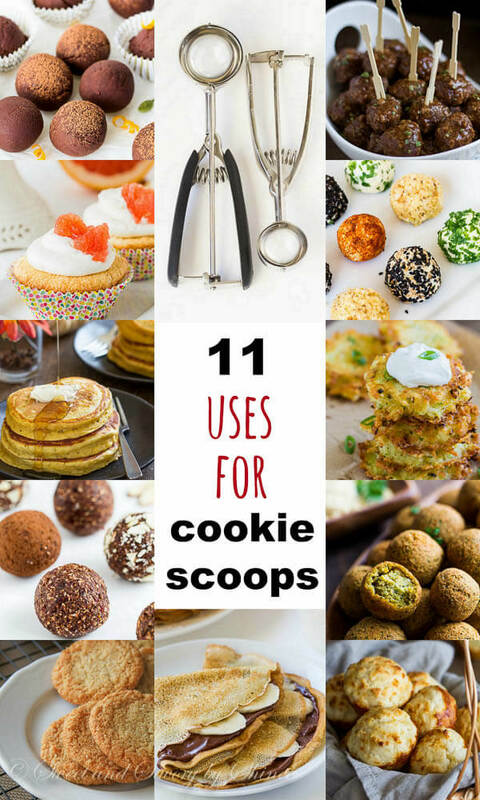 10+ smart ways to use spring release cookie scoops other than shaping cookies. Convenient, reliable and a total time-saver! Hey, hey, hey!! Happy Friday! Taking a break from a new recipe today. I decided to talk about my beloved work-horse in the kitchen: COOKIE SCOOPS! Seriously, they’re one of my most used kitchen utensils. For measuring, shaping, dividing, scooping, there are just too many things you can accomplish with this genius little tool, all the while saving time! I have large and medium size cookie scoops. The large one is from OXO, and the medium one is from Norpro. Quality-wise, both of them are great! Never had to replace them in a few years I’ve been using them. So that should tell you something, especially with heavy uses I put them through. Anyway, without further ado, let me show you how I use my scoops. When you need to shape perfectly uniform little balls out of sticky mixture, such as my almond energy balls mixture, the medium cookie scoop will quickly be your best friend! As for this energy balls, they’re simply amaze-balls! 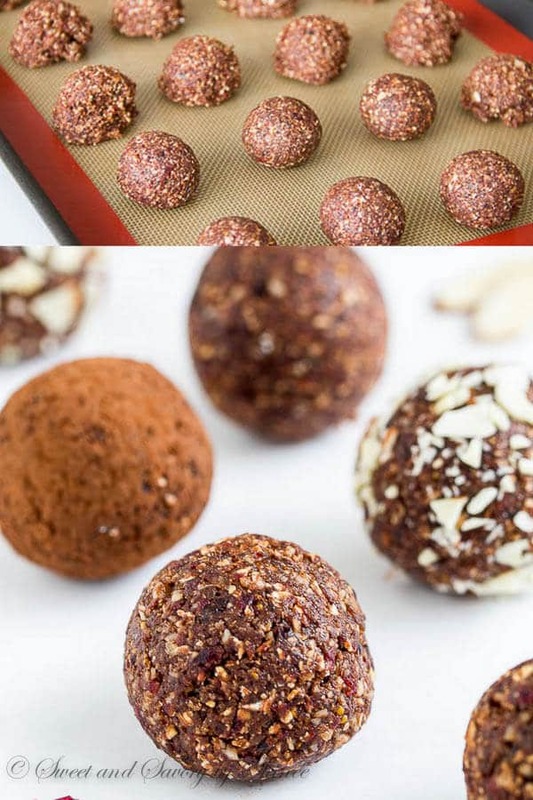 No refined sugar, naturally sweet little snack balls packed with good-for-you ingredients. 2. 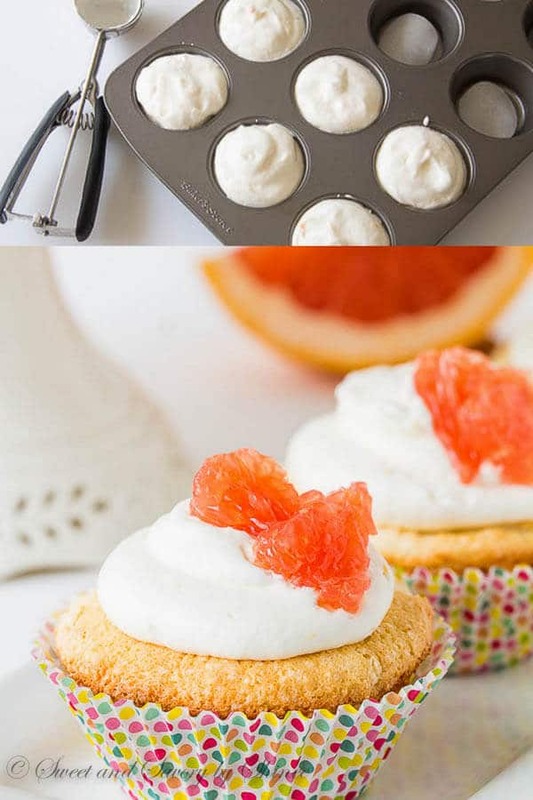 Grapefruit Angel Food Cupcakes. 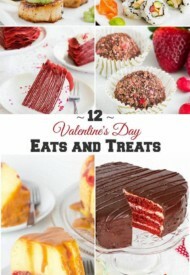 Ok, not just for angel food cupcakes, any cupcakes really. 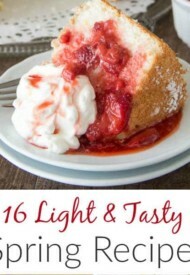 Maybe this angel food cupcake wasn’t the best example. Sorry. You know, when you need to fill the cupcake cups half way? That’s when the large cookie scoops works the best. It scoops just the right amount for that! Yeah, you can certainly use a measuring cup for making crepes (and I’ve done that too), but the long handle of the cookie scoop is so convenient to scoop out the batter and put it back into the bowl without worrying it’ll disappear in the pool of crepe batter. 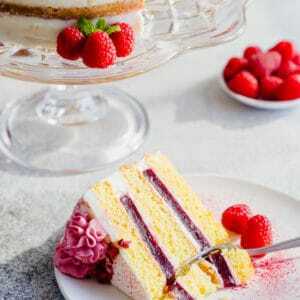 Besides, it scoops perfect amount of batter for 10-inch pan. Now, that’s what I call convenient! 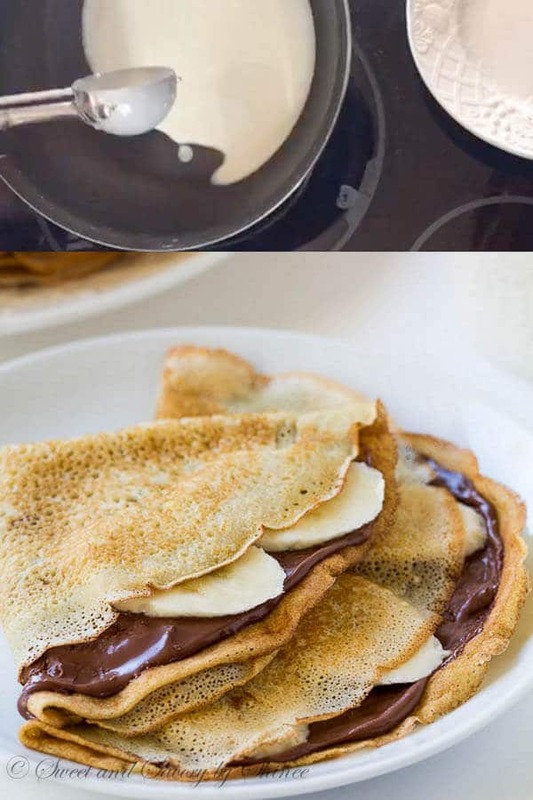 By the way, have you tried making crepes yet? I hope my video shows how easy it is to master the art of crepe making. It’s truly easy! 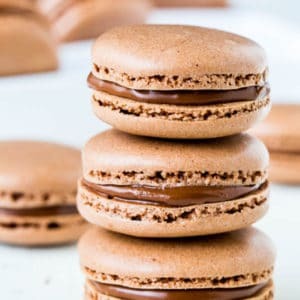 I like mine thin and lacy, filled with butter and jam, or Nutella. ? Who loves pancakes?? Me, me, me! 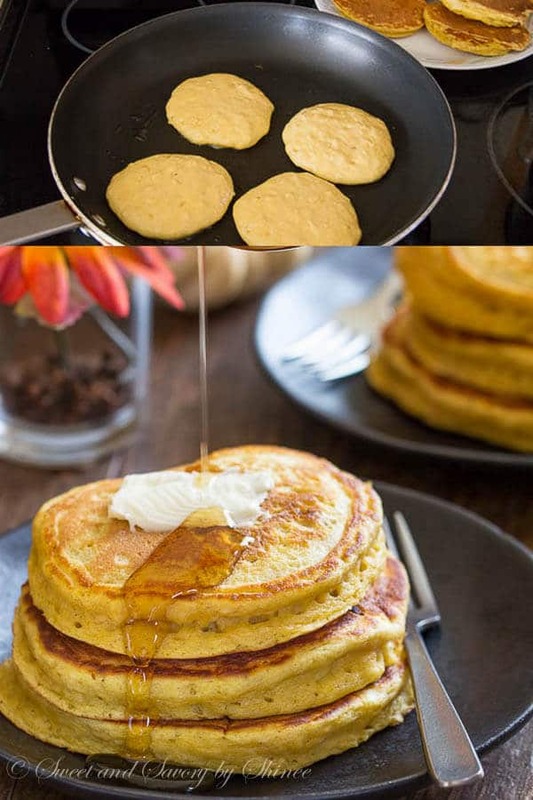 ✋?✋?✋?Especially these extra fluffy pumpkin pancakes. I admit it, I’m a bit OCD, and I love everything uniform. 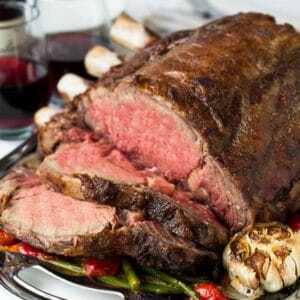 They cook evenly, and they look great! And my large cookie scoop makes things easy to achieve the perfectly uniform pancakes! Loooove it! I know, it’s no brainer! Just like the energy balls, you don’t need to dive in with your bare hands to shape uniform balls out of sticky mixture. Makes candy making twice as fast! I think, this is my favorite way to use the scoops. I mean, it’s chocolate we’re talking about! And in this case, orange cardamom truffles!!! 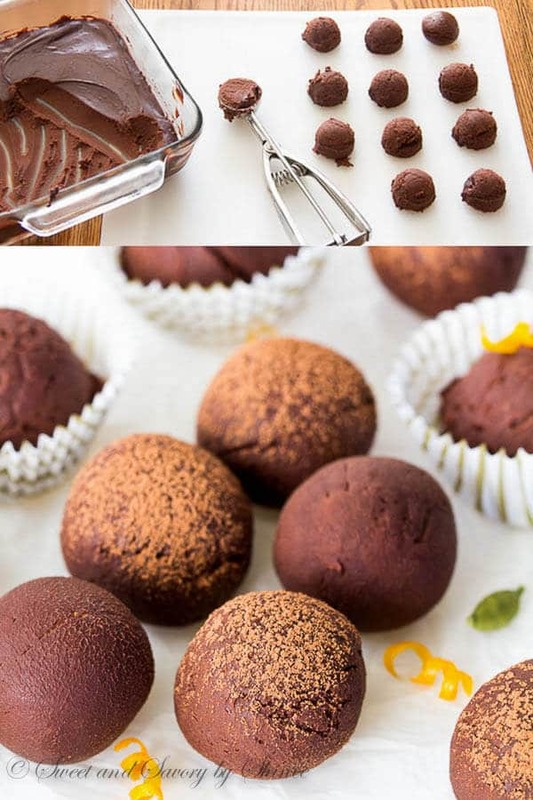 Smooth, melt-in-your-mouth soft chocolate truffles infused with delicate orange and cardamom flavors. The best flavor of this season. Ok, cookie scoops aren’t just for sweets. There’re ton of savory recipes, where my trusty ol’ tool comes in handy! 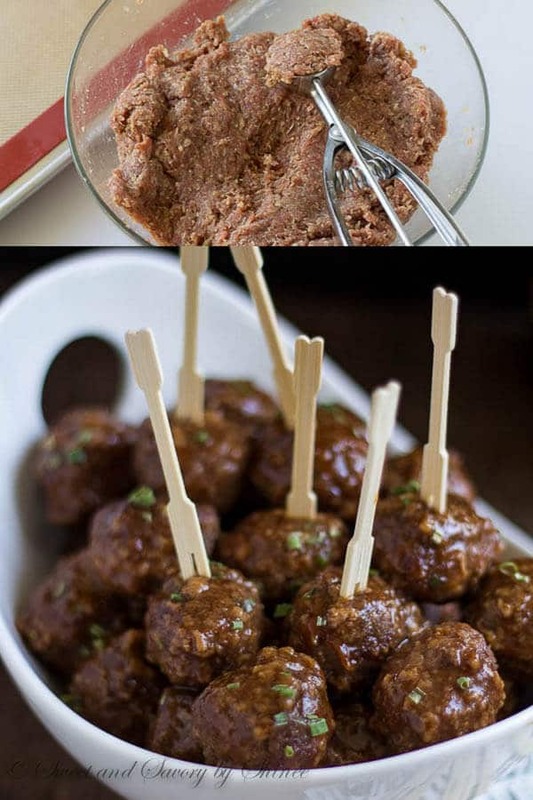 Like these beer BBQ meatballs. I don’t know how I used to make meatballs before cookie scoops! Probably bunch of meatballs different sizes, huh? Don’t even wanna look back, but you should definitely try these beer BBQ meatballs. 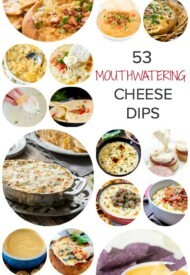 They’re a crowd pleaser! 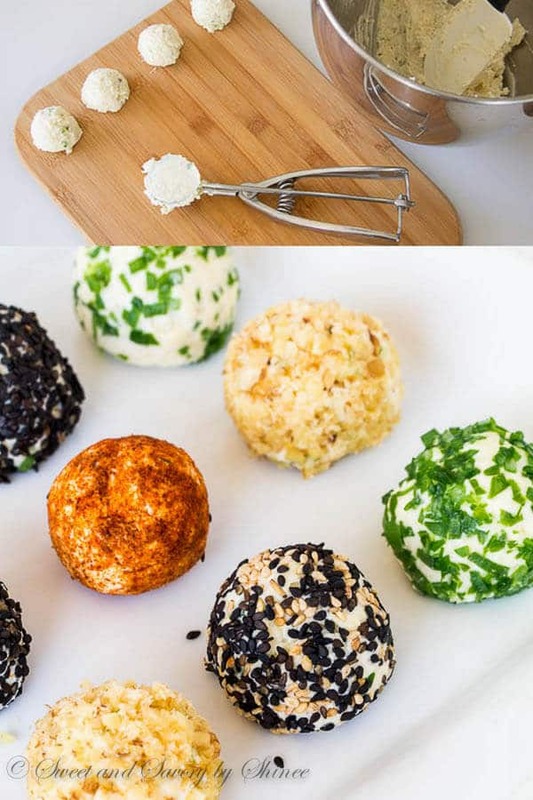 And just like truffles and meatballs, medium cookie scoops help to shape uniform cheese balls without a hassle. Just scoop, squeeze and release!! Time-saver!! 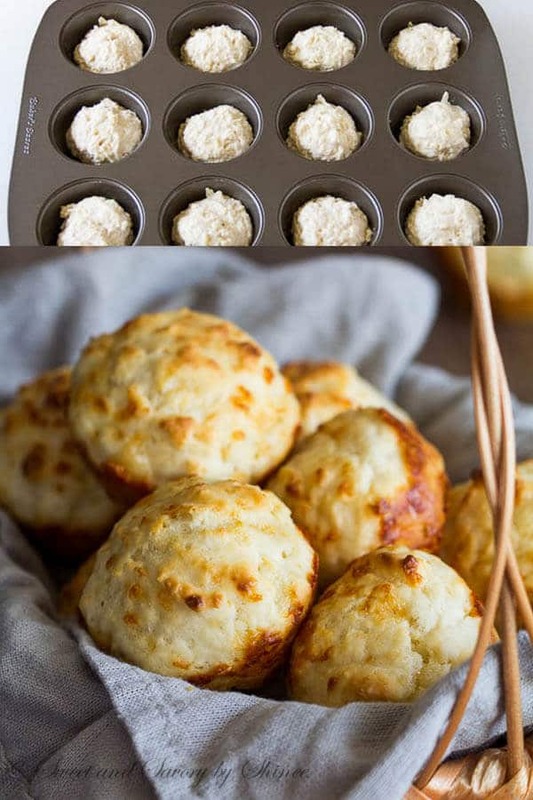 Though these dump n’ stir cheesy garlic biscuits are super easy to whip up, it’s even easier with the help of large cookie scoop! Literally, no guessing game how much dough to put in each cup. 1 scoop in each cup!! 9. Fritters, pancakes, or croquettes. 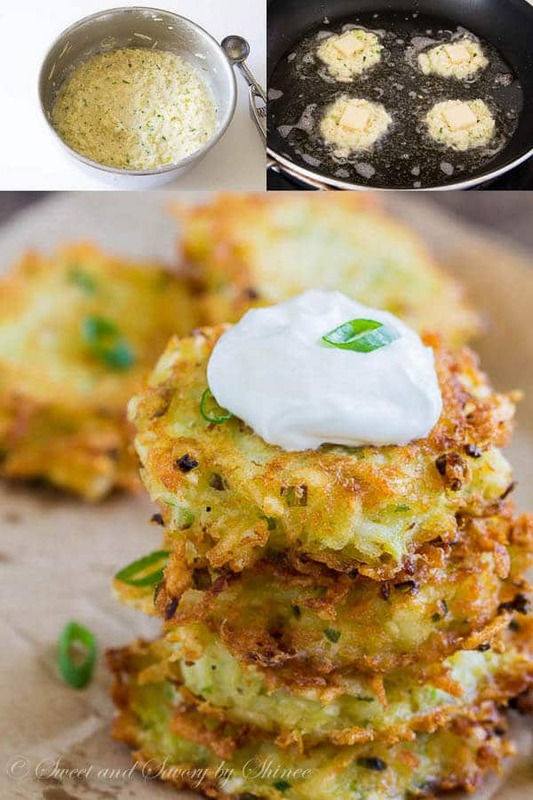 Whether you’re making sweet corn fritters, or these cheesy potato pancakes, or even mini potato croquettes, or these adorable homemade cheesy tater tots, cookie scoops will sure make your life easier! Can’t leave out my favorite vegetarian food: FALAFELS. 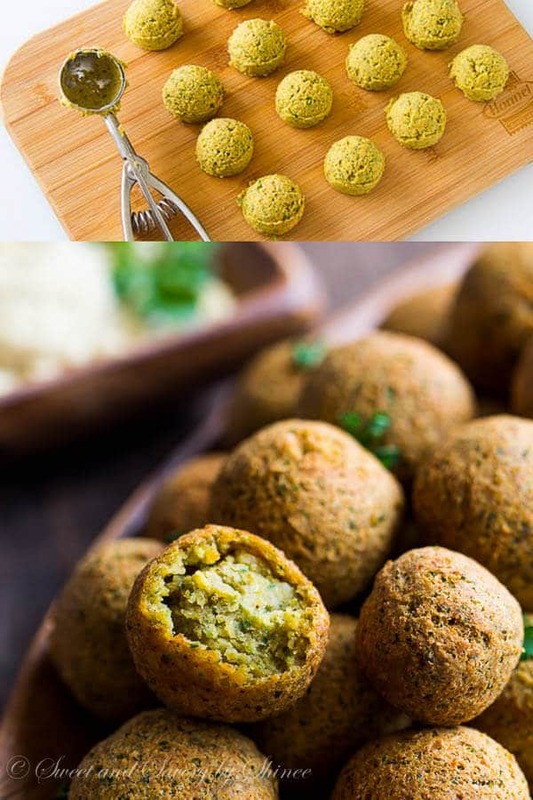 And I can’t get over how adorably uniform the falafel balls are! Perfection!!! ?? 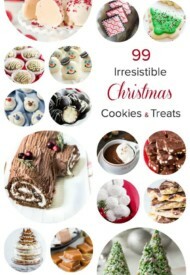 Gotta add cookies to the list. After all, cookie scoops we’re talking about, right? ? 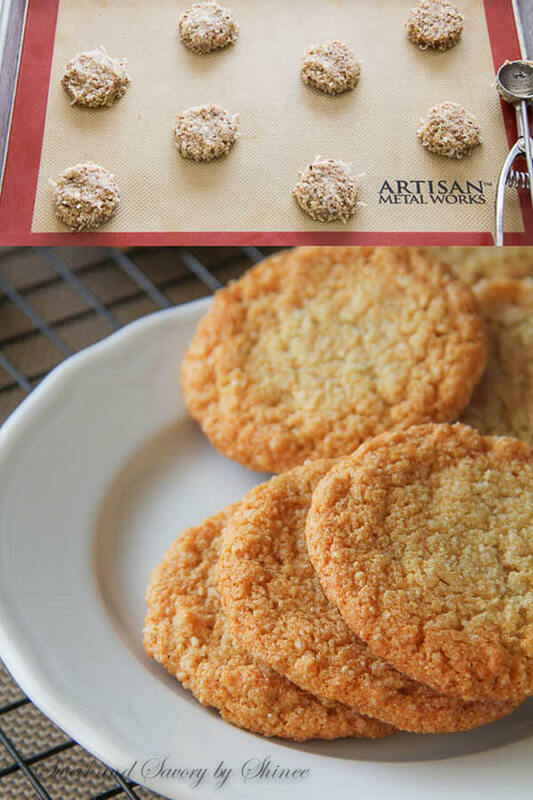 These almond cookies are one of the most popular recipes on the blog. I get rave reviews about them all the time. I’m not even surprised though. 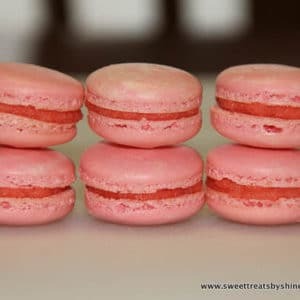 They’re so chewy and delicious without refined sugar, butter, and gluten! Now, tell me do you have these cookie scoops in your kitchen? If so, what other ways do you use them? 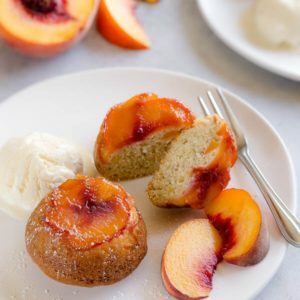 I’d love to learn other tips and tricks from you. Share away in the comments below. And if you don’t have this multi-tasker yet, I urge you to get them asap. I love using my cookie scoop to frost cupcakes! It’s a nice round dollop of frosting on top. I can totally picture that, Erin! It sounds super easy and effortless. I’ll try that next time I make cupcakes. 🙂 Thanks for visiting! Hi Shinee, I only have the small cookie scoop, need to invest a big one. So many great uses here. I use my small one all the time for meatballs and filling cupcakes, but would be way easier for cupcakes with a big scoop!!! I’ll have to ask Santa. Oh yes, do get the large one, Allie. I’ve been using my medium one forever, and got the large one way later. It was so worth it.